It will be a busy upcoming weekend at McCauley Mountain with the Snow-maker’s Ball on Saturday, March 29 and the Spring Fling on Sunday, March 30th. The Snowmaker’s Ball, an annual event that benefits the Kinderwood Preschool Program, begins at 6:30 p.m. and includes a buffet, music by Colin Clark and a cash bar. Tickets for the casual gathering are $20 per person and available at the door. 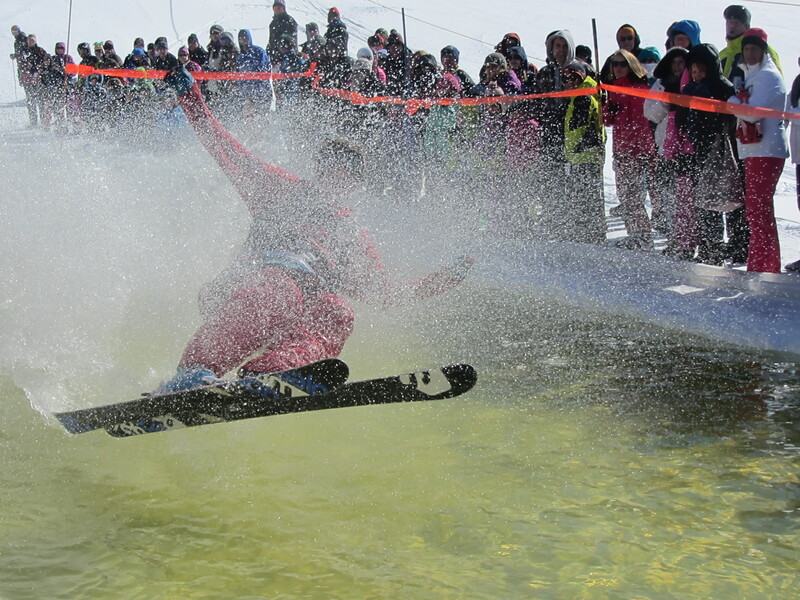 This entry was posted in admin and tagged McCauley Mountain, pond skimming on March 27, 2014 by Marianne Christy. On the heels of the biggest and best St. Paddy’s Parade to date, Central Adirondack Association officials are looking at ways to improve parades on Main Street. It is apparent to them that given the size and popularity of the numerous parades in Old Forge, safety and control issues must be improved. This entry was posted in admin and tagged CAA on March 27, 2014 by Mike Farmer. An official Partnership Agreement has been announced between the Inlet Area Business Association and the North Country Chamber of Commerce, leading to a sharing of membership and business services. 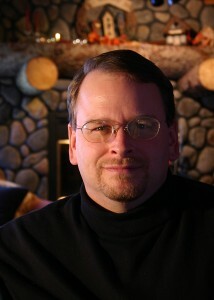 Under the agreement, all members of the Inlet Area Business Association are now “Associate Members” of the regional North Country Chamber at no additional cost. The membership includes access to a number of services and benefits including health insurance, electricity cost savings, and small business counseling and support, among others. This entry was posted in admin and tagged inlet area business association on March 27, 2014 by Gina Greco. Registration for children eligible to enroll in next September’s kindergarten class at Town of Webb School will take place March 31 through April 25th. Parents of children already on the school district census should receive a registration packet in the mail. If there are parents of children who will be five years old by December 1, 2014, and who have not yet received notification by mail, please telephone the school at 369-3222 ext. 2120 or come into the guidance office to pick up a registration packet. Completed forms should be returned to the guidance office no later than Friday, April 25, 2014. Information on the kindergarten screening will be mailed home at a later date. This entry was posted in admin and tagged kindergarden on March 27, 2014 by Gina Greco. Town of Webb Police are seeking information regarding a break-in at a residence located at 2799 State Route 28, across from the Runway Convenience Store in Old Forge. The residence was burglarized and vandalized sometime between Saturday, March 22 and Monday, March 24th. Anyone who may have seen suspicious activity at the location during that time period is asked to call the police station at (315) 369-6515. This entry was posted in admin and tagged burglary, Police Report on March 27, 2014 by Gina Greco. The April meeting of the Friends of Old Forge Library has been changed from Tuesday, April 1, to April 8 at noon in the Judith Lowenstein Cohen Wing of the Library. This entry was posted in admin and tagged friends of the library, Old Forge Library on March 27, 2014 by Gina Greco. Snofest 2014 organizers were grateful that snow remained on the ground long enough for snowmobile enthusiasts to test drive 2015 sleds during the event held three weeks ago. 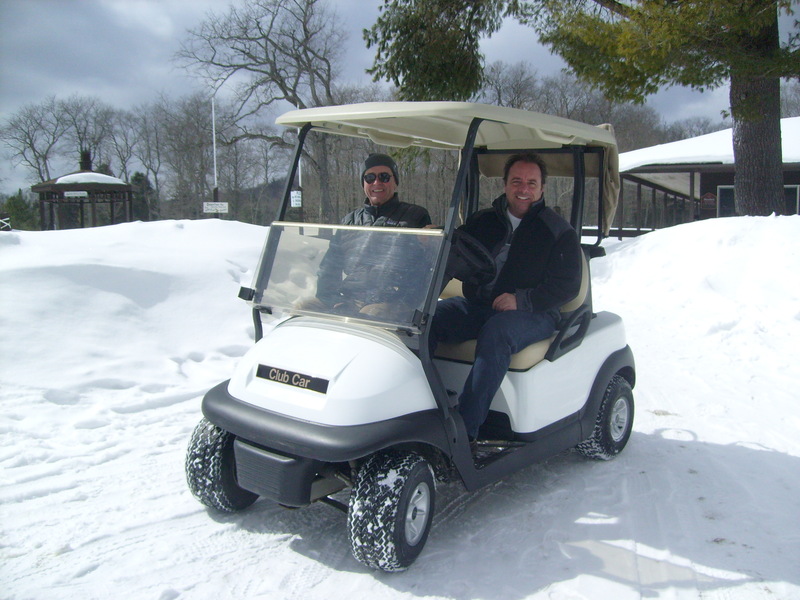 But the lingering winter was not so kind to Dave Neuser of Mid-State Golf Car as he brought a new Club Car golf cart to demonstrate at Thendara Golf Club on Wednesday, March 26th. This entry was posted in admin and tagged Thendara Golf Club on March 27, 2014 by Marianne Christy.